10 Spooky Halloween Books for Kids! 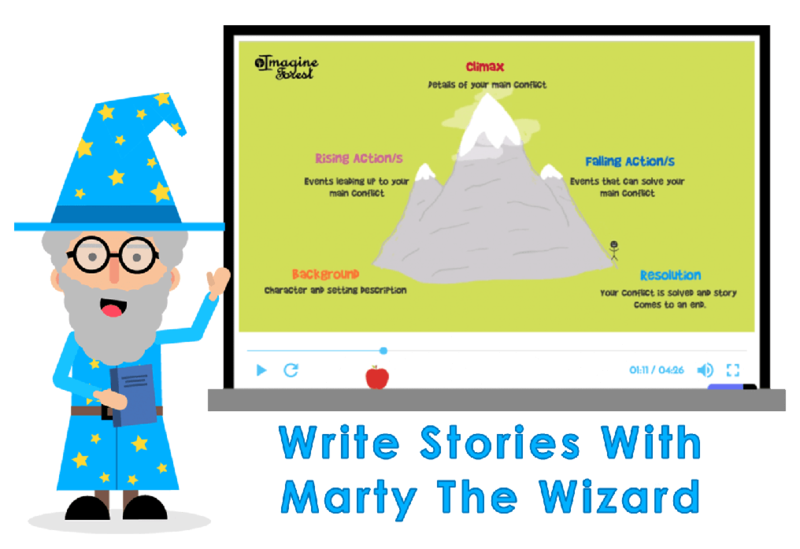 A funny story with lovely illustrations. It tells the story of witch who loses her things while flying. 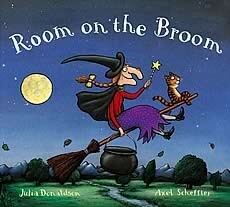 Some animals on the ground, such as a dog and a frog help her find these items and in return the witch allows the animals to ride on her broom. But the broom gets too heavy and snaps, leaving them stranded on the ground near a giant dragon! A Halloween version of the classic ‘Wheel’s on the bus’ song. 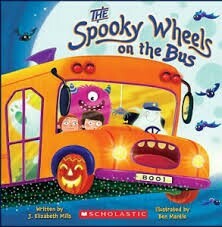 The Spooky Wheels on the Bus counts from one spooky bus up to ten goofy ghosts as it drives through town picking up a few unsuspecting passengers along the way. Ever wondered what monsters do on the night before Halloween? This story will tell you how monsters like Mummies, Draculas and Witches prepare for their special holiday. The story tells the tale of a little old lady who wasn’t afraid of anything, until one autumn night in the woods she heard something scary. And was given the scare of her life! What could have scared her that much? You have to read the story to find out. This is a strange rhyming story about different creatures tapping on a little girl’s toe as she sits on a foot bridge near a river. 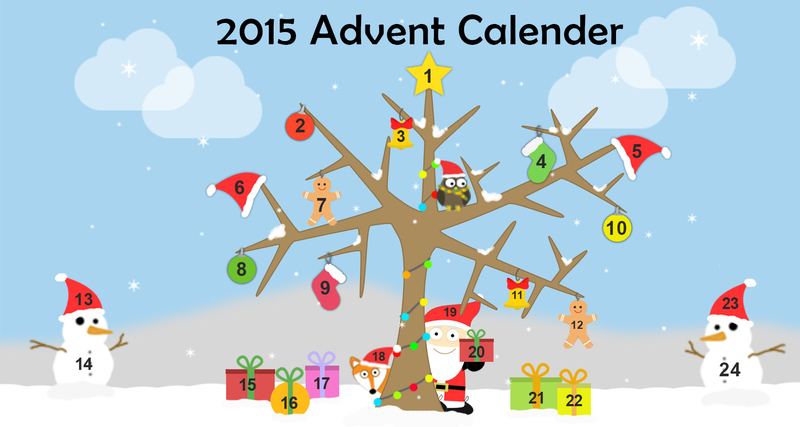 The creatures include a witch, cat and a ghoul! But how does this tale end? The illustrations really add to the spookiness and humour of the story. 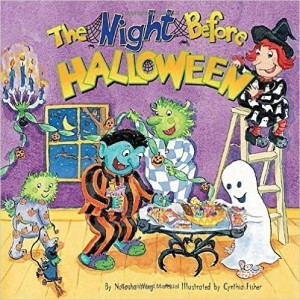 The clever rhyming and suspense makes it a must-read for Halloween! 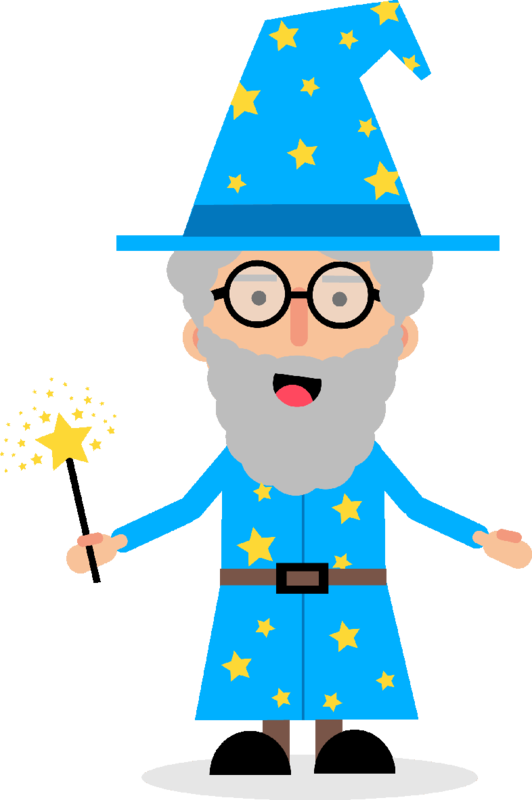 Lovely story about a little witch, who looks like a witch with her pointy hat and nose but can’t do any spells or magic. In the end she admits defeat and takes of her mask to reveal a normal little girl playing dress up as a witch! 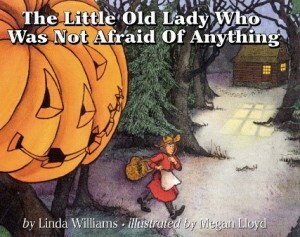 A rhythmic and funny tale about a witch who wants to celebrate Halloween by baking herself a pumpkin pie. But the pumpkin she planted is too large to harvest. 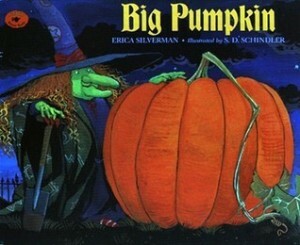 Various characters, such as ghouls and a vampire try to help her out by trying to pull the pumpkin of the vine, but it doesn’t work. In the end only a bat with a bright idea can help the witch and get the pumpkin off the vine. 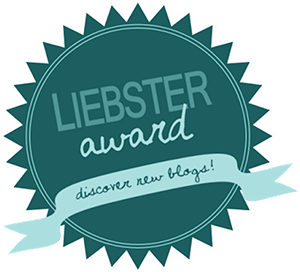 This is a funny story starring everyone’s favourite character ‘Grover’ from Sesame Street! 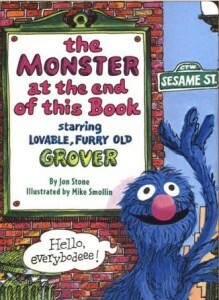 Grover tells readers to not turn the pages of this book, as there is a really scary monster at the end of the book. But when the reader reaches the end of the story the monster turns out to be Grover himself! Grover feels embarrassed on the last page when he realises the monster is him. 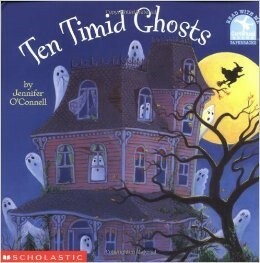 A countdown story about ten ghosts, a witch and a haunted house. 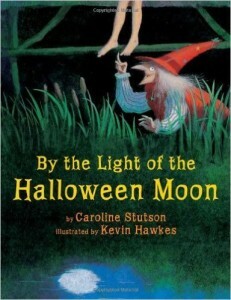 Beautiful illustrations and simple reading makes this a delightful story to read for Halloween! There’s a zombie at your school, but he doesn’t want to eat your brains. He’s just after books of any genre from mystery to history. 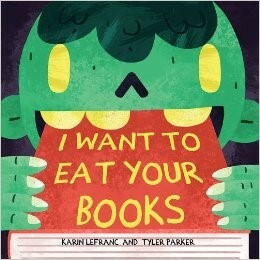 Can the children save their books from this book-eating zombie? This story comes with a strong message of friendship and kindness, making it an excellent read for Halloween or at any time of the year. 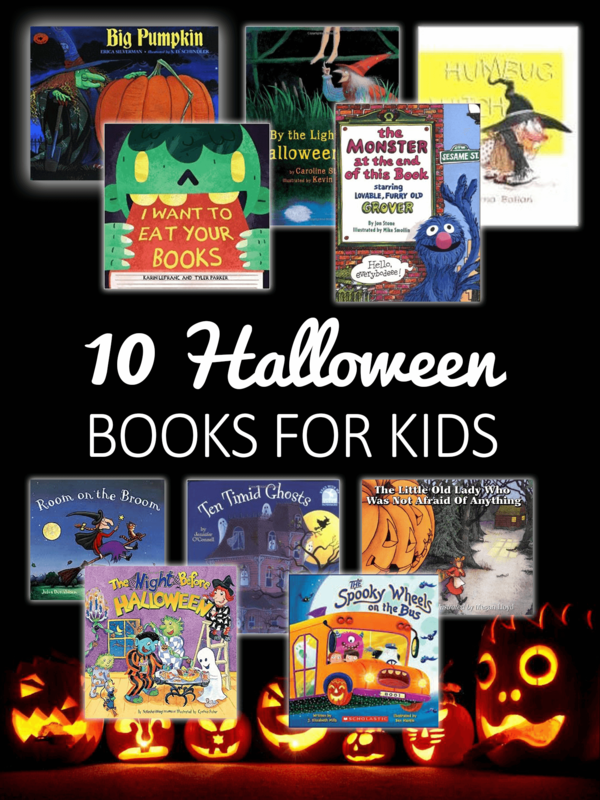 Thanks for reading my top 10 list of Halloween books for kids! Keep an eye on my blog for more Halloween treats coming up in the next few days!